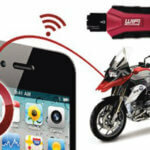 The GS-911 WiFi Enthusiast is the new generation diagnostic tool for BMW Motorcycles. 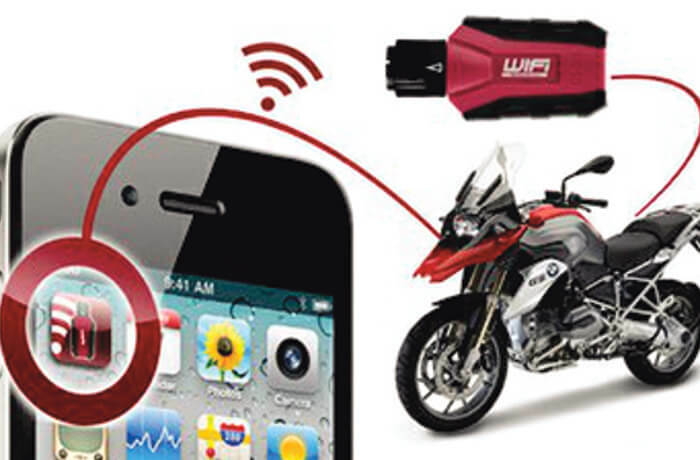 This fantastic Diagnostic Tool could easily be shared among a Group of friends or Club Members as up to 10 Vin Numbers (Motorcycles) can be registered on the Unit. Hi Tobias – thank you for the wonderful feedback and glad the GS911 unit assisted you when you needed it to. Thank you for your support.